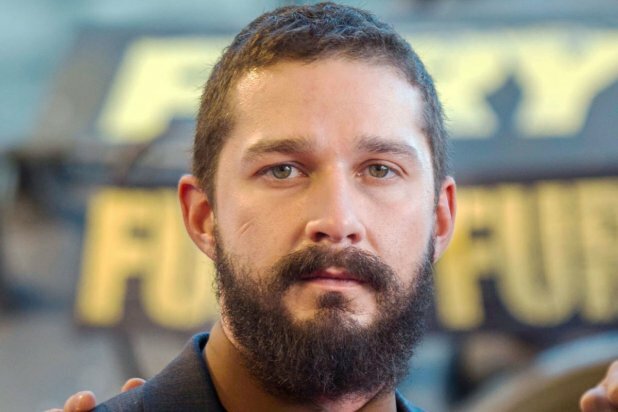 Famous actor Shia LaBeouf is dealing with some new legal issues. The Hollywood star was just sued for defamation and assault. It seems that the case is linked to a bowling alley fight. The popular actor got involved in a fight with a bartender, David Bernstein. It seems that it all started with a verbal altercation because the man refused to serve the famous actor French fries and alcohol. So, this means that Shia LaBeouf is once again dealing with some legal problems because of his inability to stay away from problems and remain on the right path. The fight allegedly took place last month in California. The bartender sued Shia claiming that the actor attacked him when he was no longer able to buy more alcohol. The incident happened at Jerry’s Famous Deli, in the Pinz Bowling Center. The bartender’s lawsuit said that not only that Shia attacked him, but he actually tried to incite “a predominately African-American crowd” against him by saying that the bartender was a racist. The lawsuit includes both allegations of defamation and of assault. Unluckily for Shia, the whole incident between him and the bartender was caught on camera by people in the bar at the moment when it all occurred. In one of the videos, the actor is seen screaming at the bartender and being very upset because he refused to serve him French fries. People in the bar claimed that Shia drank a lot of beer for around three hours before the fight occurred. TMZ reported that the bartender wants to obtain no less than $5 million in damages from the famous actor. Well, the lawsuit has just been filed, so it is yet to see if Shia will be able to solve this legal problem.